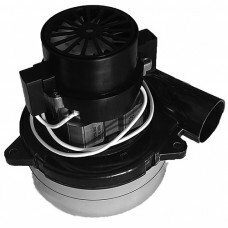 Prochem Vac Motor, Gs Vac. 2stg. Tang. Vac Motor, Gs Vac. 2stg. Tang.